Today is the last date for NEET PG 2018 counselling registration process. 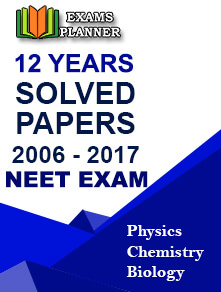 Candidates can apply latest till 05:00 PM. Registration and choice filling for first round has been extended till 26.03.2018 (5.00 PM). Registration with reset option is now available. Click on “PG Counselling” tab. Click on “Candidate Login” option on the right side of the home page. Select your stream and log-in with your roll no. and password. Fill-in and lock your choices for first round of counselling. The Medical Council Committee (MCC) will conduct NEET PG counselling for 50% All India Quota seats for all states (except for Jammu and Kashmir) and for all PG seats in the Central and Deemed Universities on the basis of NEET PG 2018 merit list. 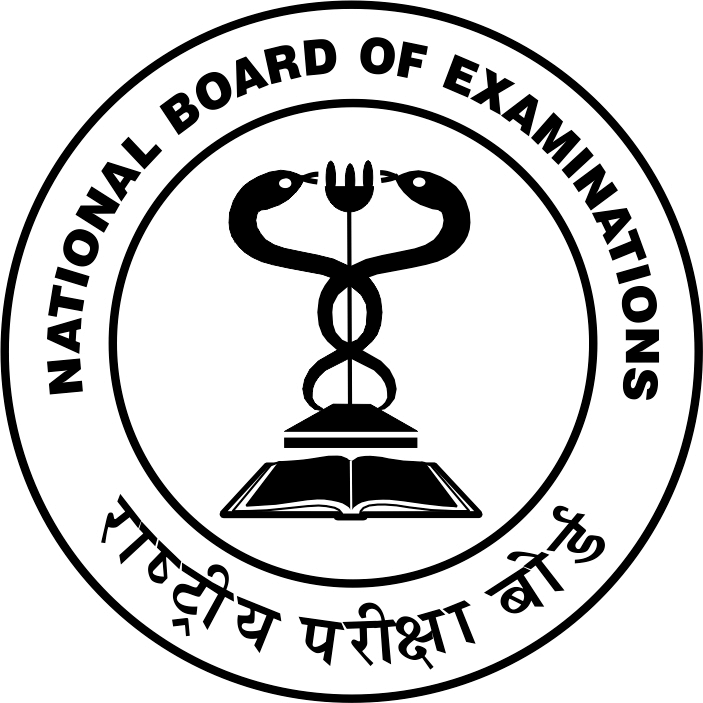 The NEET PG 2018 exam was conducted by the National Board of Examinations (NBE) on 07 January 2018. It is the single entrance exam for admission to MD/MS and PG diploma courses.